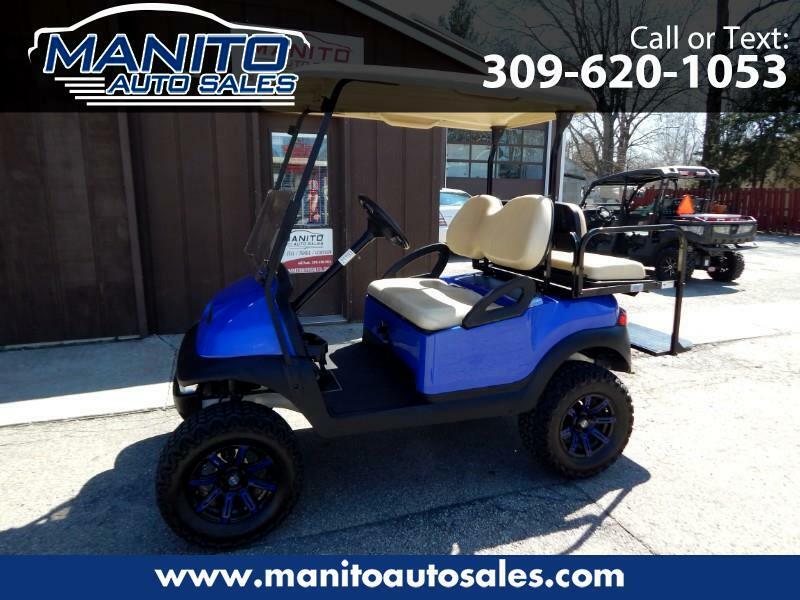 Immaculate 2011 Club Car Precedent golf cart! Newer tires & wheels, lift kit, fold down back seat, head lights, tail lights & wind shield! Message: Thought you might be interested in this 2011 Club Car Golf Cart.